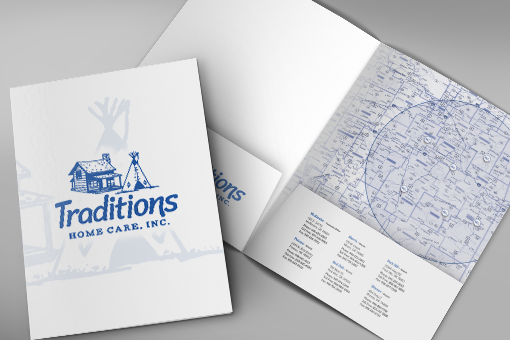 Take you business or tribal enterprise to the next level with custom printed brochures from Stigler Printing. Printed on premium 100lb gloss text with aqueous coating Stigler Printing's brochures are guaranteed to impress. We have the capability to print brochures for all types of businesses and organizations both large and small. 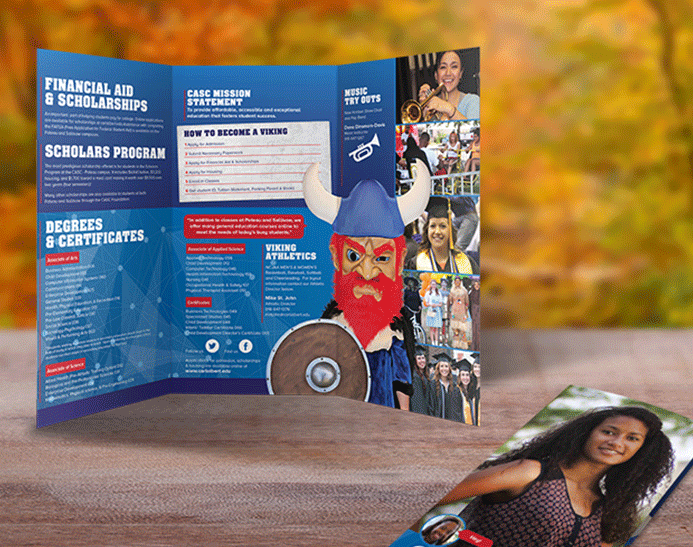 Whether you are a tribal organization, small business, large corporate, school, or church in need of a quality brochure we can help. Available in quantites ranging from 250-10,000. 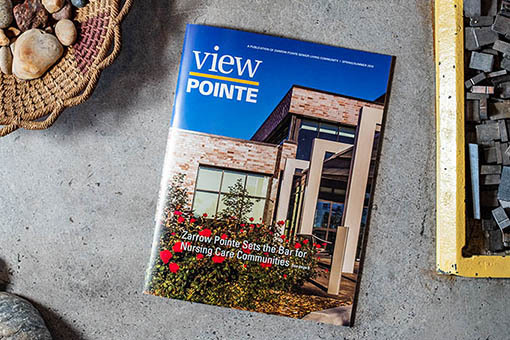 When you’re ready to order consider custom designing your brochures in our design studio, browsing our eye catching templates or uploading your own design today. Need help with a design? Simply click "Yes" to "Let Us Design it?" in the pricing calculator. Remember we’re only a phone call away at 918-967-8768.